Tradition Unfinished Engineered Oak Flooring 190x6x20 is hard-wearing Oak flooring providing moisture and scratch resistance. It comes in rustic grade and lacquered finish. 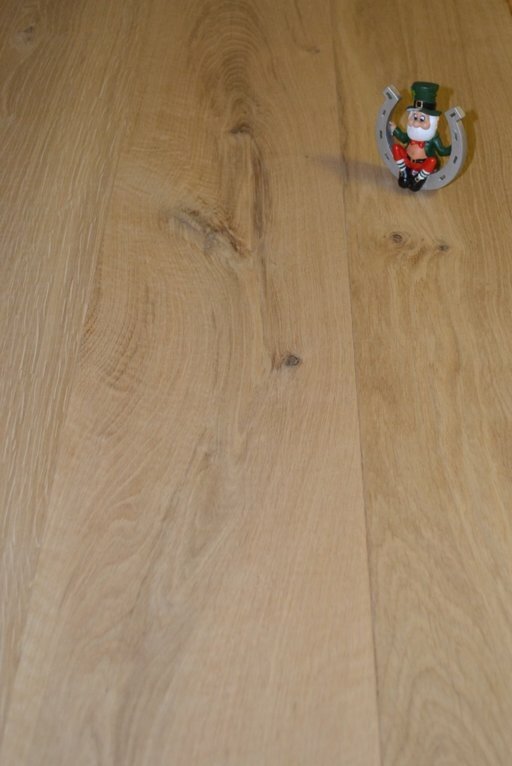 This is multilayer product in engineered oak flooring, produced using the newest woodworking technology. 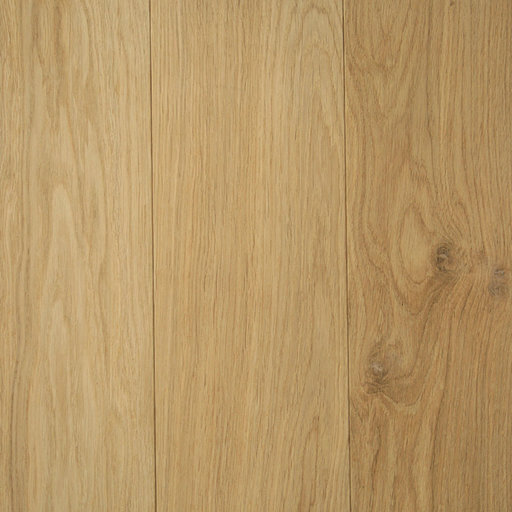 Top natural oak layer of 6 mm is glued on multi-layer water-resistant plywood. Multilayer flooring is convenient and simple in installation, it gives the opportunity to spend less effort and have less expenses in arranging floor surface. The engineered flooring allows floating installation method and tongue and groove joint system. This Oak flooring product has light beige colour and rustic grade of the planks. 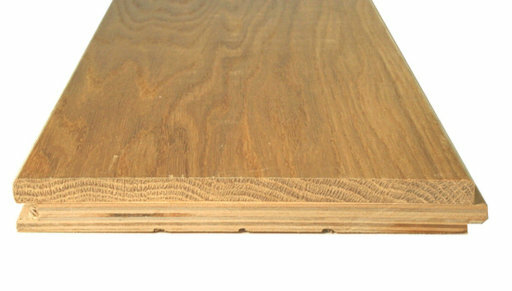 The grade is characterized by medium sized knots with variation in colour between the boards. The product comes unfinished so you can choose its sealant finish. Have your Tradition Flooring floors installed for your Tradition Flooring for only £00.00 excl. Vat, based on the Size of room specified above. Price is excluding of Underlay and mouldings and other services. Unfinished products will require additional sealing & finishing service, not included in this quote. Our Final fitting Quotations come with Materials & Labour Service Guarantee and are subject to an Obligation free site visit (currently London areas only). Smaller sized areas (below 15 sqm) will be subject to a minimum charge.